In our upstairs private dining room you can have any form of entertainment you would like to have. We have had DJ's, Magicians, 3 piece Bands, Abe Lincoln Impersonator's to name a few. We also have a piano in the bar area. We offer a wide selection of Catering Offerings. We cater for 2-300 guests depending on logistics. You can choose menus from our website or you can have our Chef personalize a menu that will be certain to please. Some of the most popular items are farm fresh fruits and vegetables. We also utilize a vast array of ingredients found locally, regionally and all throughout the United States. We have 3 private dining rooms which are Handicapped Accessible. They are upstairs (elevator) The largest seats up to 120 guests with a private bar. We can divide that room in half for 2 parties of 45 each or less. Two of our rooms overlook historic downtown Springfield. One room has it"s own private bar. 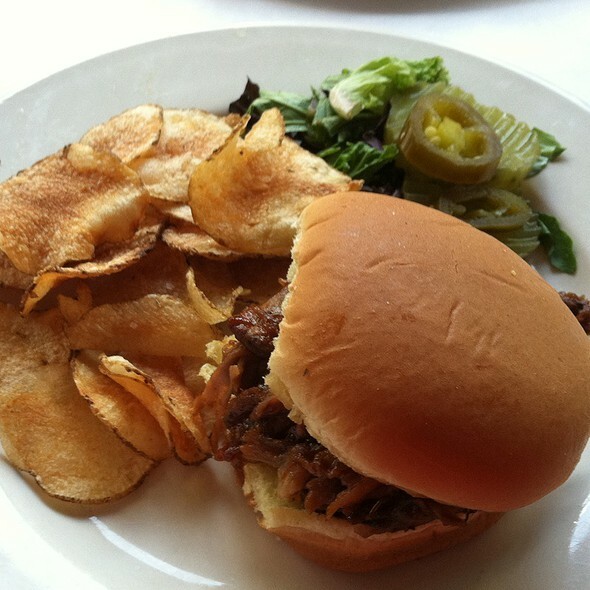 Established in 1884, Maldaner's Restaurant and Catering is one of Springfield's finest restaurants. If you have visited The Old State Capitol, Frank Lloyd Wright's Dana-Thomas House or the State Capitol, you can imagine the wonderful celebrations Maldaner's likely was a part of at the turn of the last century and to the present day. Today, under the guidance of Chef-Owner Michael Higgins, Maldaner's respects tradition while offering the best of contemporary American fine dining in our historical setting. Chef Higgins features seasonal local and regional ingredients influenced by Mediterranean composition and preparation. Heirloom vegetables, humanely raised meats and Slow Food all artistically prepared and presented. Welcome to Maldaner's in downtown Springfield. We hope you enjoy your visit each time you dine at Maldaner's. Food was not memorable. Halibut was totally dried out. We had an awesome waiter. He was one of the best. The hostess was just as wonderful. Always amazing customer service! We always come back!!! So my husband is savoring a Hendrick's Gin Martini with blue cheese stuffed olives while I sip a very bubbly glass of Korbel Brut when in walks our newest Governor Prtizker! 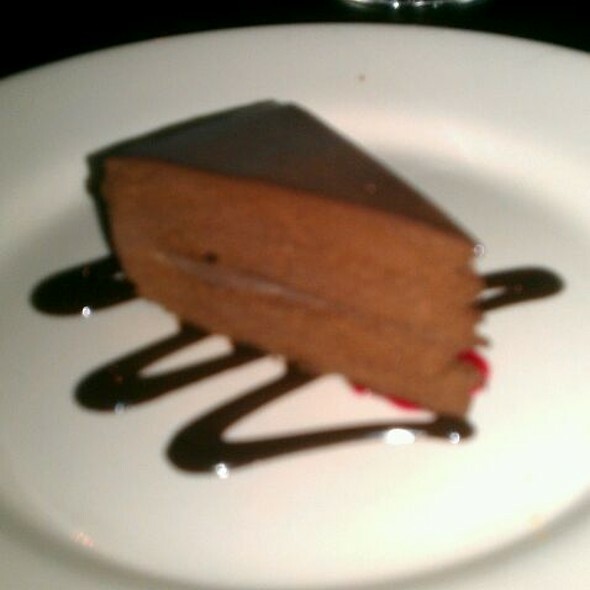 The meal was excellent - his filet and mine liver then we splurged on an exceedingly rich lemon cheesecake. Waiter friendly, but slow to check on the fact that I had completed my drink ( soda) and could have used a refill. Restaurant was not busy. He should have checked on our needs long before my drink was empty. the menu is great, pricing a bit high for lunch but the food is good. the issue is the service .our waitress was good, she was working so many tables we never saw her. Food took forever to arrive, when you are eating out for lunch time is important, we got there at noon ordered at 12:30 and didn't leave until 2 pm, and we had 3 people leave early because they had to get back to work. I enjoy a leisurely meal in the evening, and we enjoy this restaurant in the evening.... Lunch is another story. I felt bad because I was the one to recommend this location for lunch and 3 of our people had to leave before lunch was over due to the slow service. Please make an attempt to address this, it's hurting your brand at lunch time. I really liked this joint. We specifically were looking to eat in one of those classic 'local institution' type of places. This one fits that bill. The restaurant is full of old wood, old school charm and old fashioned (not Victorian, just old fashioned) service and ambiance. We arrived 15 minutes early. The hostess explained that they were very precise about their timing and that our table was not ready. If we waited in the bar she'd summon us. I've heard that excuse before! Ooops, not here. At exactly 1830 she appeared and said our table was ready, and, it was. Our waiter was hoot. We arrived during the equivalent of the silver hair 'early bird special' segment. It turns out that there was a concert and at 1915 they all got up and left for their curtain. Alas, peace, at last. We enjoyed a great meal in a moderately conversation challenged room. My wife had the stuffed quail. It was excellent. The quail was moist and came with an outstanding sauce on top of greens and mashed. 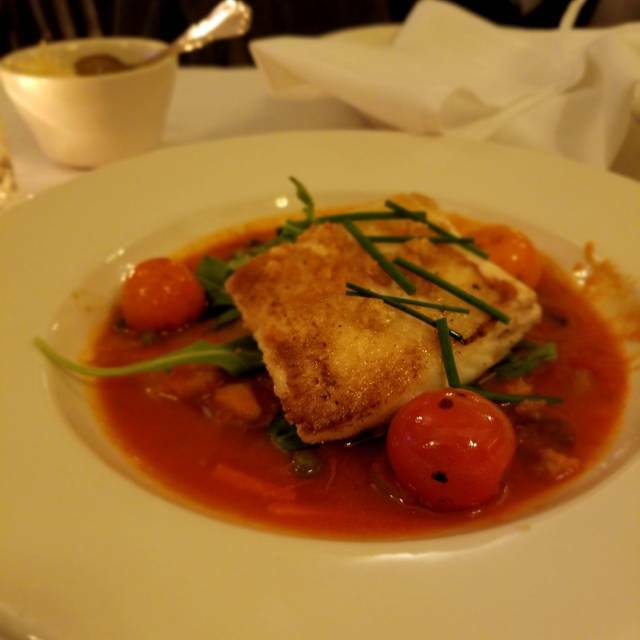 I had the black bass sp0ecial on top of arugula and a spicy tomato sauce. This was a bit of a disappointment as the sauce (pretty spicy) overpowered the delicate black bass. The wedge salad started I ordered was great. My wife's starter was the French onion soup which she said was outstanding. I would recommend this place without reservation for a balanced and complete 'overall' experience' of atmosphere, history, food and service. Had another great dinner on a very busy Friday evening. Despite the crowd our service was great and the meal was delicious. The rack of lamb I ordered was perfectly prepared and tender, and my wife’s penne was a taste treat. Our go to restaurant in Springfield. Server was excellent. Noise level was excessive. Value was typical for "fine dining". I like bar food better. Enjoyed a wonderful special event dinner. Atmosphere was great, service was terrific and the food selection was exceptional. Well worth the trip from Chicago to experience a true legend in Springfield. Great atmosphere and location in downtown Springfield. Service very attentive and professional. Food attractively plated and very tasty. Beef Wellington tasted like stew meat. We were informed incorrectly about the sides for the filet. He ordered his filet medium, it came out almost all the way done. We were misinformed again about the sides for the filet, he said green beans and carrots. String green beans and zucchini where the sides , which where unflavored and simply steamed. French onion soup was way too sweet. If I'm paying $112 for two meals and appetizer and soup you better have some intriguing stuff going on with the food items! We will never return nor recommend. This place never disappoints! I've been coming here since the 10970s, and while a lot of the menu has changed, of course, it is still one of my favorite places and I make it a point to go whenever I'm in Springfield. 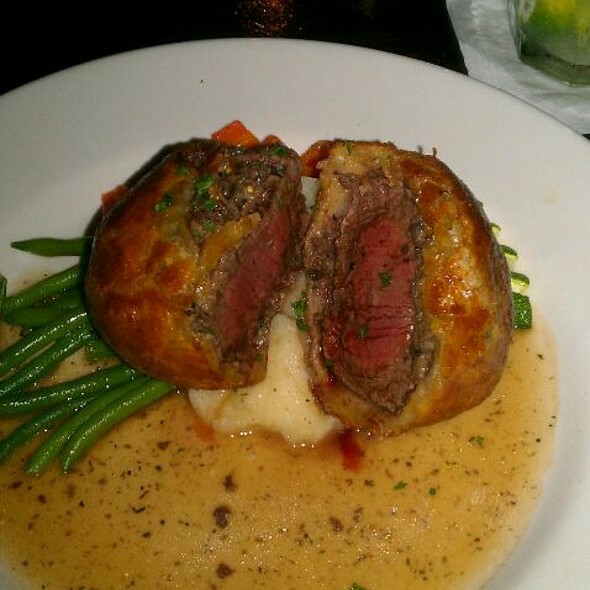 It's one of the few places that still serves Beef Wellington, and i am reminded why that dish was so popular "back in the day" and is still great. Very nice service from a server who wasn't born when I start coming there. She was knowledgable about the wine list and the cocktails were impressive. I'll be back as long as they hang in there. Perfect evening. Great service, food and ambience. Risottos were perfect, lamb chops that were so tender you barely needed a knife, and prime rib that was the best. Definitely the place to dine downtown Springfield. Excellent food and service. This is dining, not eating out. One of my favorite places in Springfield. Valentine’s Day date. We had a great time! My steak was just a little overdone. We thought the choice of the tomato sauce under the mashed potatoes was an odd choice. My fiancé’s steak was amazing. The lobster bisque special was DIVINE! Overall we had a great evening. We enjoyed a wonderful Valentines Day dinner at Maldaner’s. The food was excellent, the service was top-notch and Chef Higgins himself stopped by our table to check on us. Great place for special occasions! Great food. Reasonable prices. Danielle is a fantastic waitress! Also really like the fact that there is no blaring music to drown out your conversations. It was valentines day evening so they were busy. They stuck us in the bar area. the middle table with a foot space between our tables. I thought we would have better seats as we had reservations way ahead of time. I ate there in high school. 30 years later I can't say I will be back. The steak was very good and so was the wait staff. Valentines dinner! The food and service was outstanding! But drink prices was a little high. I know they probably us only top shelf brands but still $10.00 fora mixed drink is high! I will return there but I think I’ll do my drinking someplace else. 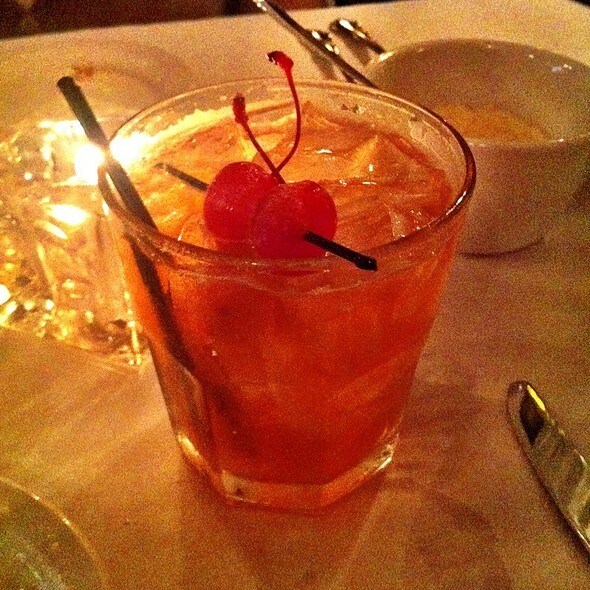 Great date night restaurant with superb service , excellent food and pleasant ambiance. Highly recommended. The food at Maldaner's is chef prepared and the were able to accommodate my vegan preference and my wife's gluten intolerance. Fantastic! The service was awesome. We were treated very well and it was easy to get seated and the staff were very polite. We always had enough coffee and tea. The lobster bisque was sensational. The salmon was excellent. The duck was great. As a surprise they treated my wife (whose birthday we were celebrating) with a free dessert! Always top notch food! Great atmosphere and excellent service! They met and exceeded my expectations as a venue for a working business lunch. My wife and I have been coming to Maldaner’s for over 30 years. Michael Higgins’ menu, and staff compare with many fine restaurants in Chicago and St. Louis. Always enjoy a lunch at Maldaner’s when I am in Springfield! Great as always. The oldest restaurant in Springfield, and one of oldest restaurants in Illinois. A must try! Our entire dining experience at Muldaner’s was very enjoyable. The personal service and attention we received while dining was outstanding! All of the staff were professional, courteous, friendly, and worked hard to make sure we were well taken care of. The menu was varied with complete descriptions and provided something for everyone. The cuisine was phenomenal in both taste and presentation! We also enjoyed learning the history of Muldaner’s and it’ owners. We will spread the word and we will be back. Thank You! Had a wonderful dinner on New Year's Eve! Service was great! We were seated promptly (had a reservation) and enjoyed our evening with our friends. Will definitely return! Maldaner's did not disappoint. My husband and I ate NYE dinner here. I ordered the fillet and he ordered the ribeye. Both cooked to perfection and a beautiful (scrumptous) presentation. 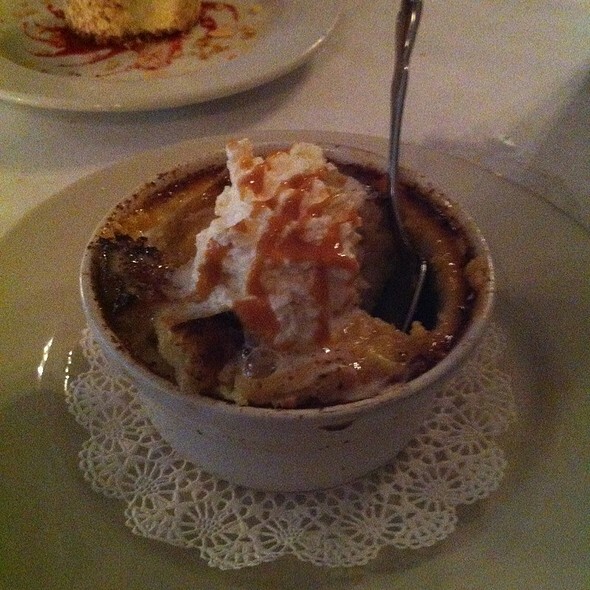 The dinner was fantastic, but the dessert we split was out of this world! 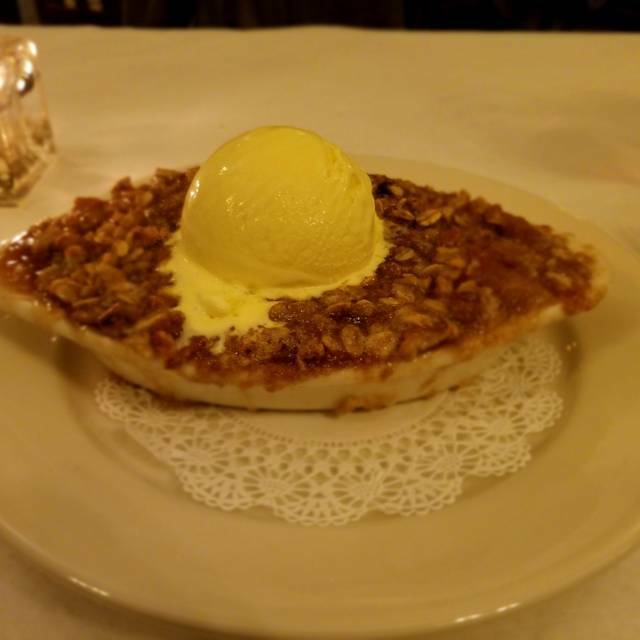 A piping hot home made apple crisp with homemade vanilla ice cream - OMG! This was one of the best desserts we've ever eaten. We were so full and could not stop until the apple crisp was gone. Can't wait to return! Kudos to the chef-owner & all the staff that make this long time restaurant outstanding. This is one of our favorite places to eat. The food is always excellent. The meringue hazelnut dessert was to die for! I would recommend evening dining over lunch. Service was so-so. Ordered crab cakes only to be told that they did not carry them that day, meaning we had to go back into the menu to find a second choice. One member of are party found no gluten-free option so chose the chicken salad. 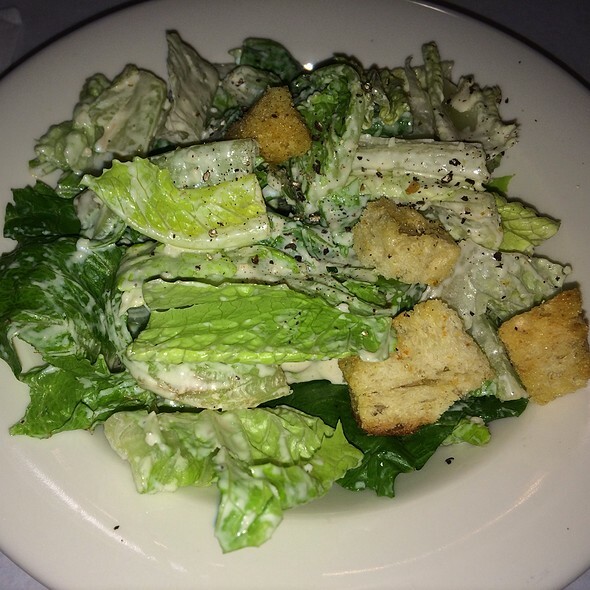 It was served on a single piece of lettuce with no additional fixings i.e. tomato, onion, etc. Asked for remainder of food to be packaged up to go and never saw it again. We had to leave due to a meeting deadline. 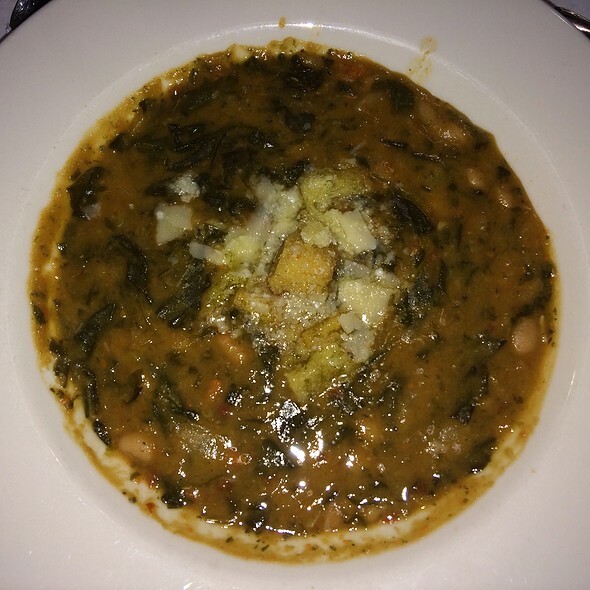 I've been to Maldaner's for dinner and have experienced excellent service and food choices. Hopefully, they will add some gluten free items to their menu. Excellent service from Danni as usual. The hostess is just lovely. We always have a Christmas dinner with our best friends. We have been to Maldaner’s twice in three years and never been disappointed. We had a wonderful evening and the food was fabulous! It is one of few places that my friend and I can dress up! Love Maldaner’s. This is truly a local gem with substantial historical roots. And owner/manager/head chef Michael Higgins makes certain that the dining experience of his customers is par excellence. Best wait service in town, by far.